Miguel Sano won’t face criminal charges connected to an accident over the weekend where a police officer broke his leg in multiple places. On Monday, Sano went to traffic court and the police found no intent on his part to hurt the officer. Sano and his wife were leaving a nightclub at 3 am on Sunday morning. Officer Argenis Emilio Gillandeux questioned Sano because his pickup truck didn’t have a license plate and Sano didn’t have his driver’s license on him. Sano and his wife returned to his truck but they were unaware Gillandeux had not moved his motorcycle from behind his truck. Sano was detained by police for several hours on Sunday. Eventually, he was allowed to return home under the condition that he return to traffic court on Monday. Sano drove the injured officer to the hospital himself. They have known each other and attended school together. Sano won’t be charged with a crime because he did not abandon the scene of the accident. While the information above paints one picture of the situation, other information from other observers paints a very different tone to the incident. Originally, it was thought that Sano fled the scene. Or in some cases, there were accusations of gun shots from Sano’s vehicle. 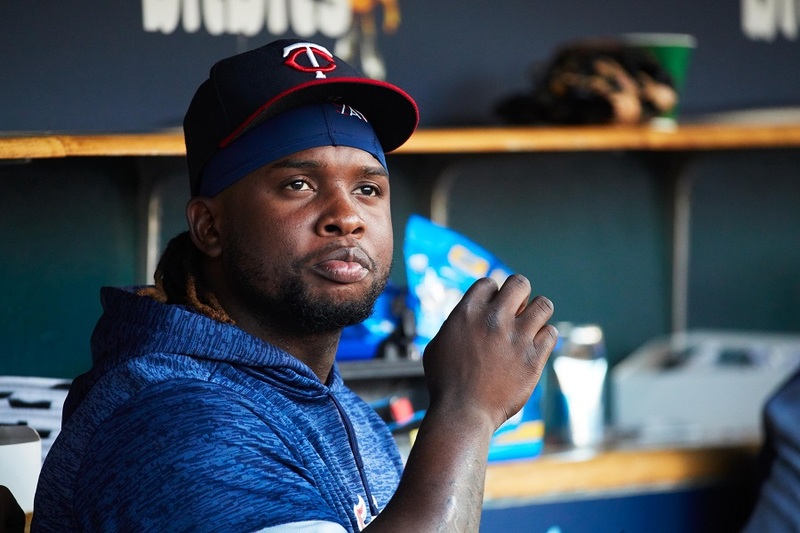 More information could continue to come out in the days ahead but it’s definitely not the start Minnesota wanted for Sano’s offseason. He struggled through different parts of the 2018 campaign and he has a new focus heading into 2019. This was after he weighed as much as 290 pounds this past season. Let’s hope he stays out of the news and focuses on returning to his 2017 All-Star form. Well...it sounds less bad than before? That's a relief. I hope it's true. He's been coddled at times. If this is a continuation of that, those that think they're helping him are actually hurting him. Glad things seem to be figured out. Let's refrain from painting groups of posters with broad strokes. Even better, maybe we don't have to act like there has to be sides in this situation. We're all Twins fans after all and we're all on the same side in the big picture. The report that Sano stepped on the officer's leg and fired a gun in the air sound cartoonishly bizarre. Likely an unverified anonymous source. Let's hope this new report is accurate because this changes what happened from an incident to and accident in my opinion. I'd still prefer if he wasn't leaving the club at 3 AM but you can't expect him to not go out and live life. 2019 is a very important year for Miguel.This organization has shown a great deal of patience in him.The fan base has also.There have certainly been flashes of what he is capable of doing on the ball field.IMO he has to look in the mirror and ask himself how bad he wants it.The talent it there without question! The 24 hour news cycle fools us yet again. In regards to the 3AM discussion, I would ask that people would evaluate this based on the culture of the Dominican Republic and not in US standards.I traveled to Brazil last year and because they are used to having American guests they worked with a restaurant to ensure they would be open at 8PM when they were going to take us out to eat.I asked why this is and they said because it is so hot out during the day that most activity takes place at night and that late dinners at 10,11,12 is fairly common.I am not sure how many cultural norms Brazil and the Dominican Republic share but it seems like a possibility that this is one. Encouraging update.I'm much less concerned that Sano was out at 3 AM if indeed he was WITH HIS WIFE. This is a huge off-season for Sano and the Twins, and the initial report seemed to be getting that off-season off to a horrible start. That said, I still would put finding an everyday 3rd baseman high on the priority list if I was Twins management. Eyewitness accounts of the same incident can vary significantly due to many factors. And accuracy suffers even further when information is received via several intermediaries. I'm glad that there are many of us who did not rush to judgement and advocate rash action regarding this matter before the whole thing was more thoroughly understood. I believe this will sort itself out with very few repercussions. Hopefully this will end up being a positive for Sano.My main concern was related to the visa implications should he have been charged, and convicted, of a crime.This report indicates that isn't likely. Now, will this be the scare that will maybe shock him into changing his lifestyle.I am not talking so much about what he does for entertainment.Rather, about the work he puts into training and losing weight this off season. Spring training is only about four months away.I have spent my life trying to lose weight and know how much, or little, can be done in four months.If he reports to spring training weighing 255-265 pounds I will have my answer.If he shows up at 285 or 290, I will also have my answer. This is a complete 180 from the type of thing I was reading yesterday. How can the information be so grossly misrepresented... everything I read yesterday was saying things like "Sano was told to stop but instead ran over a cop". Hence all the calls for cutting him from the team. Reporting standards (not referring to here, just in general) need to be better. yeah, there's some impressive "telephone" theatrics here if the update report is true. I'm not quite sure how it can go from an accident like that to gunshots and violence. Heck, it wasn't even Randy Moss/meter maid bad. Just an accident. Wonder what kind of truck he was driving and how it was equipped...i.e. back up camera orback up warningdevice. If he had looked in his rear view mirror or his back up camera (if his truck had one) or turned his head and looked, possibly he would have seen a motorcycle behind him, but maybe not. We'll probably never know what really happened. No tag and no license, according to the latest story from DR. Interesting. Maybe he was leaving a health club at 3 am, rather than a night club, which I had assumed.My assumption could have been wrong. I think it's worth noting that there have been no reports that Sano appeared inebriated, even in the report where an anonymous source claimed that Sano stepped on the officer's leg and fired a gun into the air. I might not be the best driver in the world, but I always look behind me (and around the car) before I get in the car. If I run over something that was there and I just didn't see it, or didn't clear the path, I feel like a moron, and I know I am totally at fault. 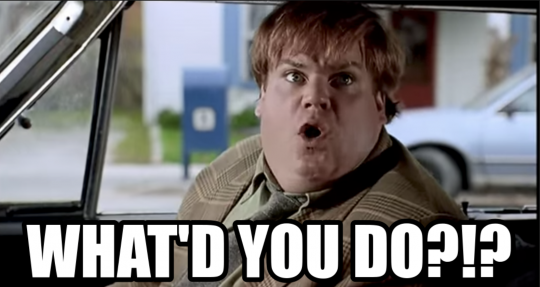 If I run over a living being (or hit them, etc) because I just didn't see them but should have..... I can't just brush it off and think.... oh well, just a stupid mistake. It is huge, regardless of intent. I don't know how running over someone and breaking their legs isn't "reckless driving", regardless of whether one doesn't see something, because it is our responsibility to not move until we clear the path. I also don't drive a car that doesn't have plates.... I really don't like to talk to police if they initiate the conversation. I have never enjoyed a conversation with a cop that started that way. I might forget my wallet very rarely, so I can sympathize with not having ID. Plus somebody would have had to pay the tab. ID and wallet always together. Just think if Sano and Puig were on the same team. Never a dull moment. I'd be careful with the speculation one way or the other, especially with the language barrier. Agreed. Something isn't adding up with either story, honestly. 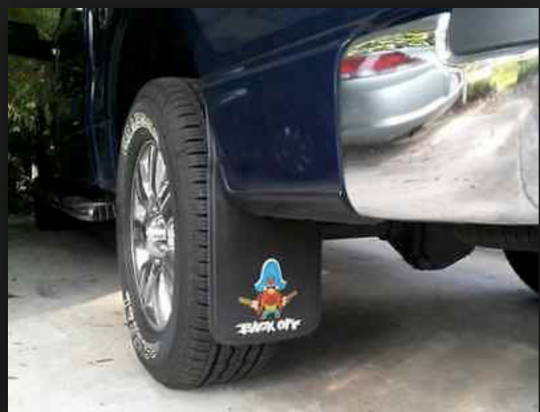 I don't know what kind of truck he drives in the DR but my truck (which is nothing special) has a backup camera and beeps frantically if I am within 3 feet of an object. One thing we shouldn't toss to the side: Sano has money and can use it to get out of trouble, especially in a country like the DR.
Well good. We're back to getting dimes on the dollar for him in a trade. I almost prefer the Yosemite Sam version of the story to this new version. Man, I know it's a different culture and all sorts of stuff, but geez--backing over a police officer, WHILE stone cold sober? We're definitely into Tommy Boy territory here. Another thing we shouldn't toss aside: Sano has money and is probably a big target for extortion, especially in a country like the DR. I'm not saying I believe that's what happened here, but as long as we're throwing out theories I think it's fair to suggest it's possible this was local law enforcement shaking down Sano. What actually happened? I have no idea, but the way the information has come out, details and timeline in which everything happened definitely seems fishy. I'd sure like to believe this ESPN report is the way things went down and hope that the officer has a speedy recovery. I hate to say it, the story seems to have changed from what was earlier reported. Funny how things work out.